Carpet flooring is one of the most popular flooring choices for homeowners. Carpet flooring with its variety of colors and styles makes it the perfect background for each room in the house to display your furniture, window treatments or walls. With stain-resistant carpets and wear-resistant carpets, carpet flooring today has acquired a whole new dimension: carpet can now resist spills and traffic and it is a longer lasting investment part of your home improvement projects. 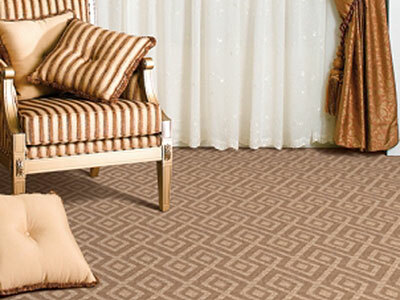 At Ricci’s Home Improvement, we can install carpet flooring from all the major manufacturers within few days. Come visit our showroom in Plaintsville or request a free in-home estimate and we will come right at your door with samples of flooring carpet to be installed in your house.